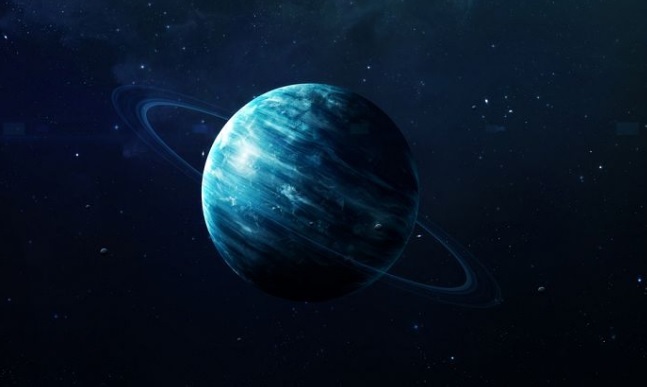 A new study has found out that the collision of Uranus could have led to the planet’s extreme tilt and other odd attributes. 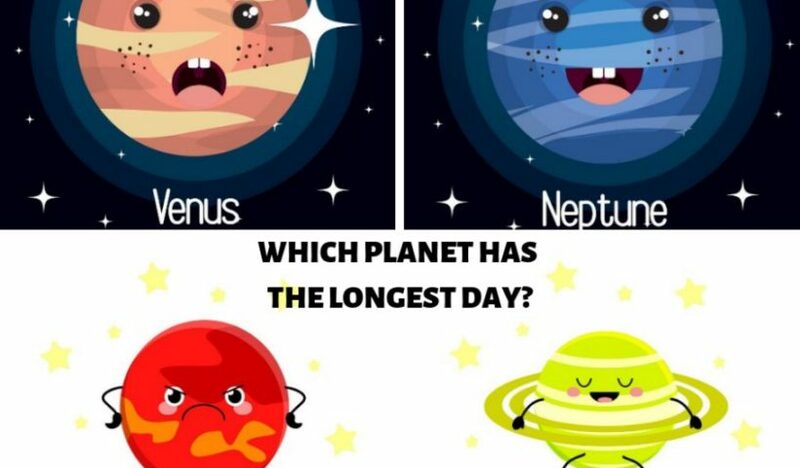 [Uranus is so weird because of a massive collision billions of years ago]. 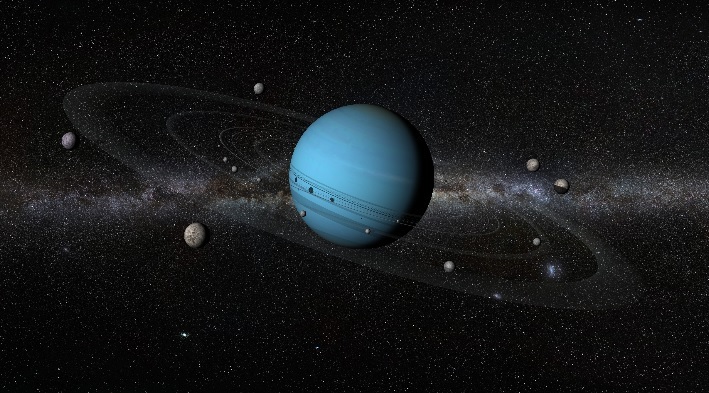 “All of the planets in the solar system are spinning more or less in the same way … yet Uranus is completely on its side,” Jacob Kegerreis, the new study’s lead author and a researcher at Durham University’s Institute for Computational Cosmology in the U.K., says. 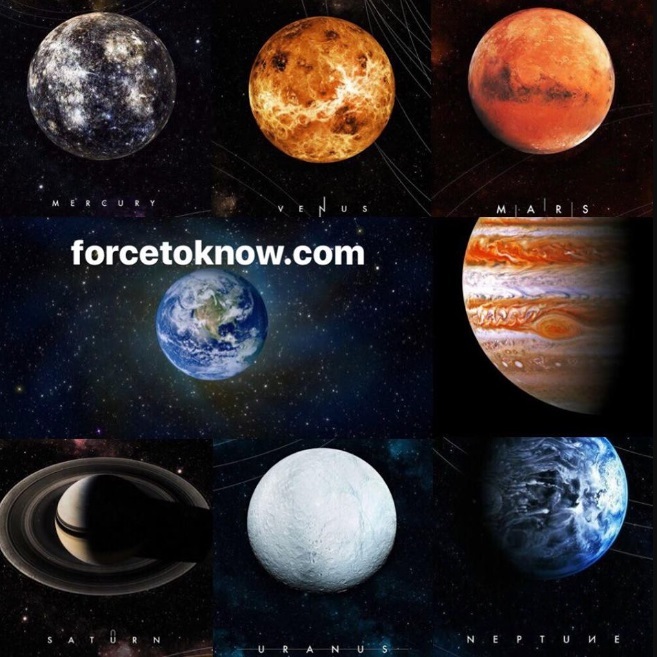 NASA scientists discovered that the smell of Uranus is extremely bad like rotten eggs. Uranus is the seventh planet from the Sun that has the third-largest planetary radius and fourth-largest planetary mass in the Solar System. Uranus’s mass is roughly 14.5 times that of Earth, and its structure consists of three layers: a rocky core in the center, an icy mantle in the middle and an outer gaseous hydrogen/helium envelope. 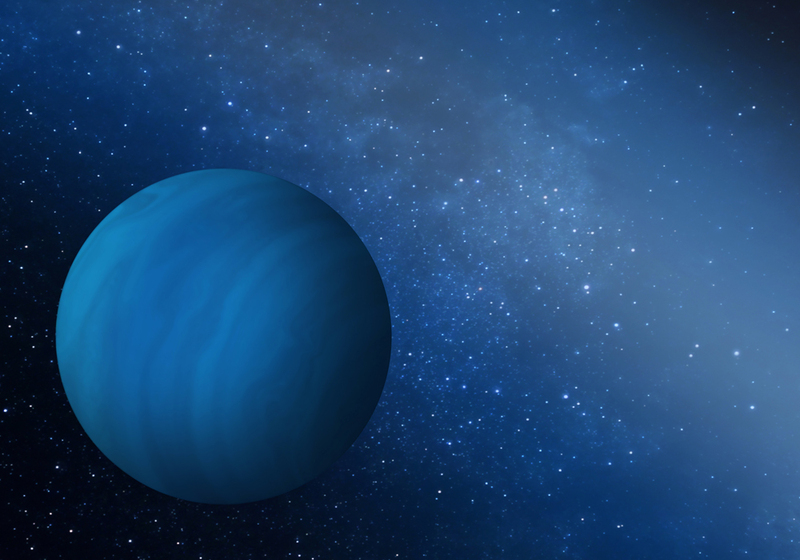 Finally, scientists discovered “one critical secret” in the composition of its clouds – the smell of Uranus, which is not a pleasant discovery. The smell of Uranus is extremely bad like rotten eggs due to the planet’s cloud tops containing hydrogen sulfide which is an odiferous gas. 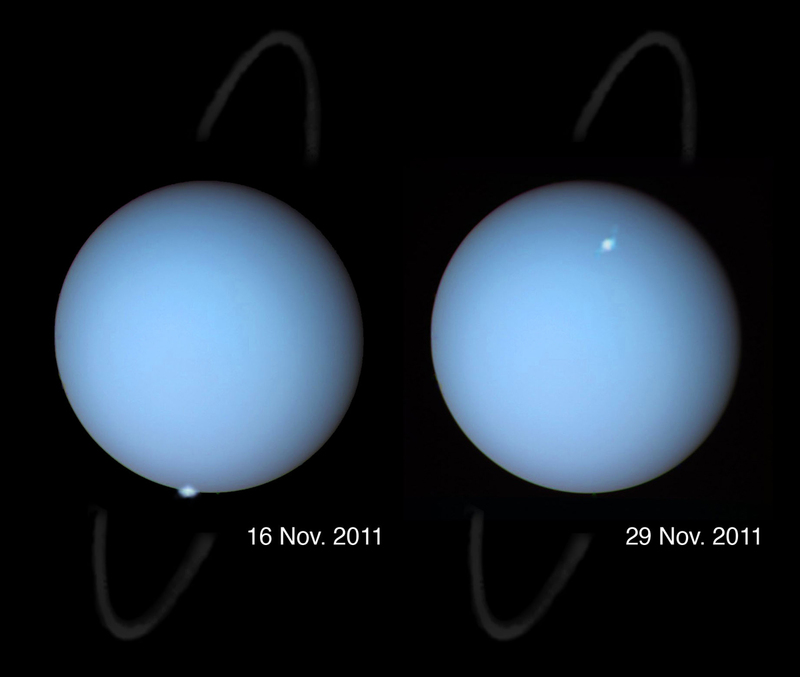 The Uranus aurora photos were captured by the Hubble Space Telescope, marking the first time the icy blue planet’s light show has been seen by an observatory near Earth. Until now, the only views of auroras on Uranus were from the NASA Voyager probe that zipped by the planet in 1986. Hubble recorded auroras on the day side of Uranus only twice, both times in 2011, while the planet was 2.5 billion miles (4 billion kilometers) from Earth. Jupiter, Saturn, Uranus, and Neptune all have rings, leaving Pluto as the only outer planet without rings. But PSI Senior Scientist Henry Throop would love to change that. Using both giant telescopes on Earth, and a small spacecraft currently on its way to Pluto, Throop is searching for signs that Pluto may have rings orbiting it, just like its neighbors. Astronomers expect that Pluto could well have rings, they’ve just never been discovered. Until now astronomers haven’t found any rings. 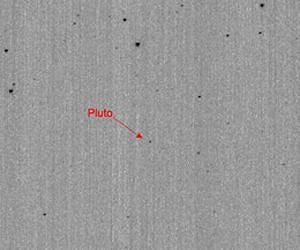 Throop is working with NASA’s New Horizons mission, which is sending a spacecraft to Pluto, to arrive in 2015. 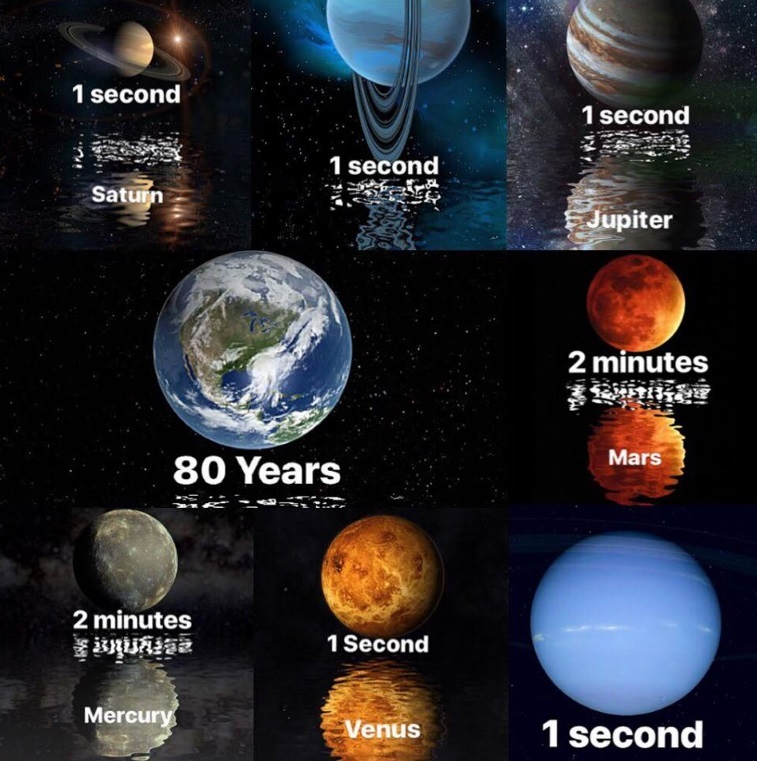 In our solar system, an extra giant planet, or possibly two, might once have accompanied Jupiter, Saturn, Neptune and Uranus.